For veteran guitarist, award-winning producer and songwriter Tom Hemby, it seems that every year is a banner year. Tom is a Grammy Award® winner and four-time Dove Award® winner, including a Dove for “Instrumental Album of the Year.” He produced two albums for Bebe Winans, including the Grammy Award-nominated Dream, and he continues to demonstrate his world-class musicianship on his new instrumental album, Chasing The Wind. 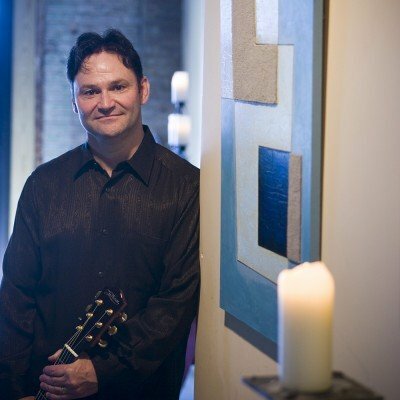 Tom got his start as an active touring musician for the likes of Amy Grant and The Imperials, and transitioned from the road to the studio, where his recording credits read like a “Who’s Who” of the music industry, including work with such household names as Kenny Loggins, Michael W. Smith, Michael McDonald, Vince Gill, Peter Cetera, Wynonna Judd, Amy Grant, Yolanda Adams, Garth Brooks, Point of Grace, Rob Thomas, Ricky Skaggs, Paul Overstreet, Brian McKnight and The Gaither Vocal Band. From the opening measures of Chasing the Wind, you know this is going to be a special listening experience, and not your typical acoustic guitar album. This twelve-track instrumental masterwork begins with the rhythmically intricate “Pull a Few Strings” and ends with the swampy romp, “Well Id’s Awright.” In between, Tom carries the listener on a fascinating journey through musical landscapes not typically associated with a “gentle” instrument like the acoustic guitar. But don’t get the idea that this is a frantic display of finger-burning pyrotechnics. Far from it. Tom’s virtuosity is most evident in the confident restraint of his masterful playing. From the energetic numbers “Highway 51” and “Filet of Soul,” to the gorgeous melodic masterpieces “Requiem for a Guitar Player” and “Mingo Rain,” Tom sets the gorgeous tone of his McPherson® acoustic guitars against irresistible rhythmic grooves and sonic atmospheres that make Chasing the Wind well worth repeated listenings. A masterpiece! 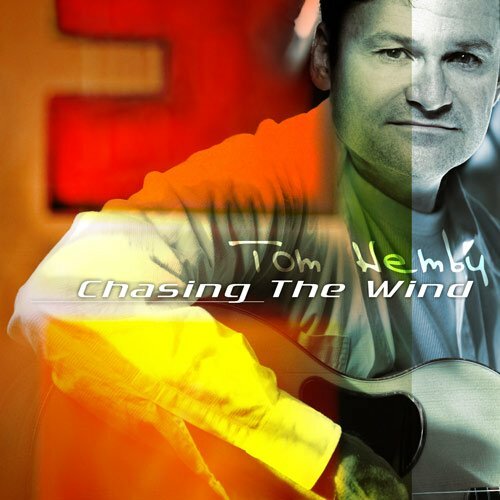 Tom sets the gorgeous tone of his McPherson acoustic guitars against irresistible rhythmic grooves and sonic atmospheres that make Chasing the Wind well worth repeated listenings. A masterpiece!